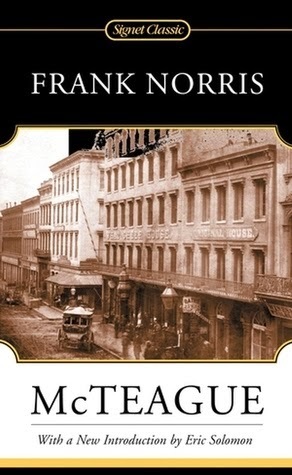 The good folks at The Next Best Book Blog featured my pick, Frank Norris' McTeague in Writers Recommend this week. Do you like brutish dentists, sexually-frustrated lottery-winning wives, lovesick elderly neighbors, crazy junk collecting alley-dwellers, and kleptomaniac housekeepers? If so, this book may have been (however improbably) written just for you. Check it out, it's like 19th century Quentin Tarantino, I promise.